If for some reason you cannot place an order via the online form, call us +60182897049 (from 8 am to 8 pm) and give us all necessary information. Your order will be cash on delivery. After making the order, you will be redirected to the payment system, where you will be able to pay by credit card, make a quick transfer or a traditional one. Ordered goods will be sent to you immediately after the money shows up on our account. Order processing time is up to 2 working days. 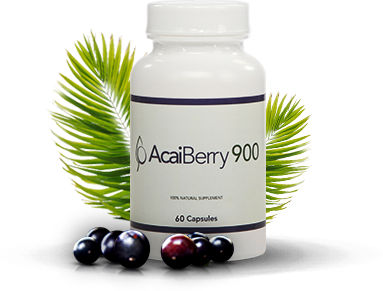 Special offer - buy AcaiBerry900 $SG 24 cheaper!